“a prime factor in the company’s positive transition” Mary T.
Business Plans – Clarity of purpose and a plan for its accomplishment are key factors to business success. Business planning and strategy improve quality of life for business owners and employees by helping improve performance and overall results. We apply wide-ranging background and experience, success at leading fast growth, corporate transition skills, and the required tools to provide you thorough planning, budgeting, and financial projections to help you obtain the in-depth understanding necessary to keep you on track to success. Following a thorough business plan can allow you to effectively foresee upcoming problems or prevent them, and predict your company’s success. 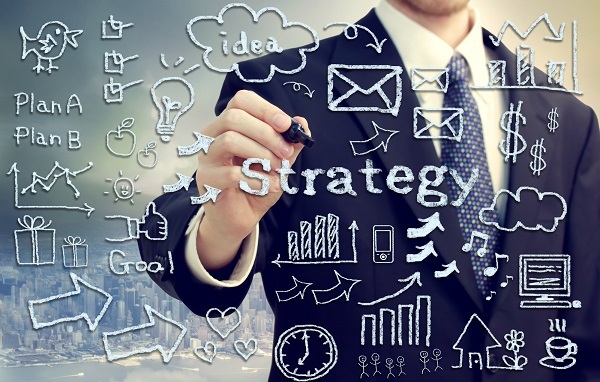 Let us help you develop a powerful strategic business plan that drives your business to the next level. Not only will we help you develop your plan but will work closely with you and key employees to ensure that strategic actions are implemented and executed consistently. 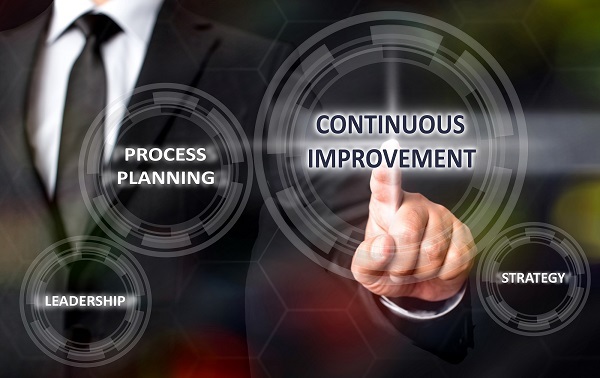 Operations Analysis – We assist clients to improve their efficiency, effectiveness, and as a result, their profitability, taking a process approach. We start with an understanding of corporate goals and then an analysis of the current production (or service) process. We then work with the staff to evaluate opportunities for improvement – no matter how small. We then use this information to work with management to determine those with the highest return on investment. Once those are selected and scheduled for implementation, we work closely with the implementation team. After that, we help set up reporting systems to validate the expected improvements. Forecasts and Projections – Whether you need a more comprehensive internal budget, want to analyze the future potential of existing or new operations, or need a forecast for financing purposes, we can help you understand the numbers and analyze the information in order to make the best possible business decisions. We can develop the business models to help see your direction or the results of business decisions you are considering. Due Diligence – A due diligence review can assist a buyer, investor, or lender in assessing a company’s business. This review can range from an overview to an in-depth evaluation of all or part of the target company’s business and organization. Our due diligence reviews focus on financial performance, operational strengths and weaknesses, and strategic objectives. Business Consulting – As a true business partner, we are available to help you deal with any business problem or opportunity. We stand ready to engage in business consulting projects to help you make the right decisions for the future of your business. Whether you need assistance in a start-up situation, developing a new operations tracking system, want to develop a report on Key Performance Indicators, or you are uncertain about expanding your business, we have the necessary business expertise and analytical capabilities to help you make the right decisions. Buying or Selling a Business – Few business decisions are more important, complex and potentially business altering than a buy or sell decision. When you are ready to sell your business, we can provide support at every step. If a buying opportunity presents itself, we can help by developing negotiation and financing strategies, and managing the due diligence process.